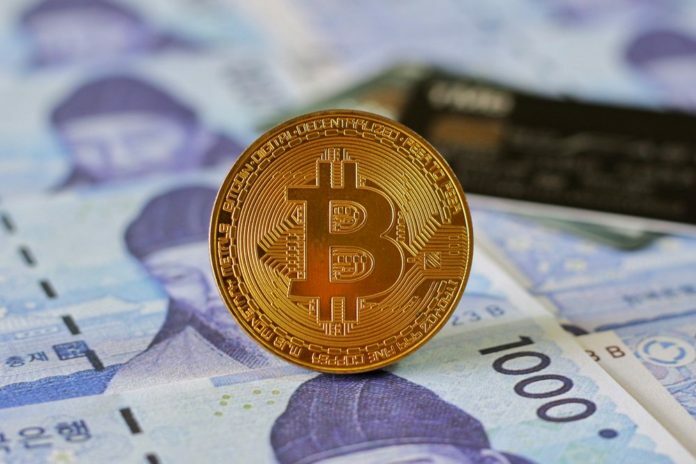 South Korean financial regulators are to inspect three domestic banks over their compliance with recently introduced anti-money laundering rules for cryptocurrency exchange accounts. According to a statement on Monday, the Financial Services Commission (FSC) and the Financial Intelligence Unit (FIU) will conduct on-site inspections on the NongHyup, KB Kookmin and KEB Hana banks from April 19 to 25. Early this year, the FSC prohibited domestic banks from offering virtual, anonymous accounts to cryptocurrency exchange customers from February in a bid to prevent money laundering and illegal capital outflow via cryptocurrencies. Since then, at least six banks – NongHyup, KookMin, Shinhan, KEB Hana, IBK, and JB – have been developing their implementations of the new procedures, three of which will be inspected later this month. Notably, among those institutions up for review, NongHyup Bank has been providing the real-name verification process for two major cryptocurrency exchanges in South Korea, Coinone and Bithumb. The focus of the inspection will be whether the banks have fully complied with the new real-name verification rules for cryptocurrency exchanges in South Korea, including the number of accounts held by these exchanges and the respective amount of deposits, the regulators said in the announcement. The plan follows a previous on-site inspection conducted by the financial watchdogs in January and also confirms a previous report on March 22 hinting that regulators may soon launch a second probe this month. In addition, the FIU also urged other financial institutions not included in the inspection this time to conduct their own checks in an effort to comply with the new anti-money laundering and real-name verification guidelines. EverestCrypto.com is a leading news and informational resource offering a diverse array of original and aggregated content covering the global blockchain, cryptocurrency news, ICOs, Token Offerings, profiles, reviews and the latest trends in the industry.